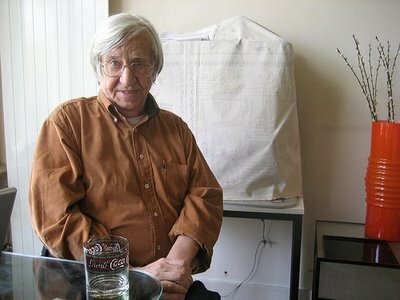 Edelmann was born in Czechoslovakia in 1934. 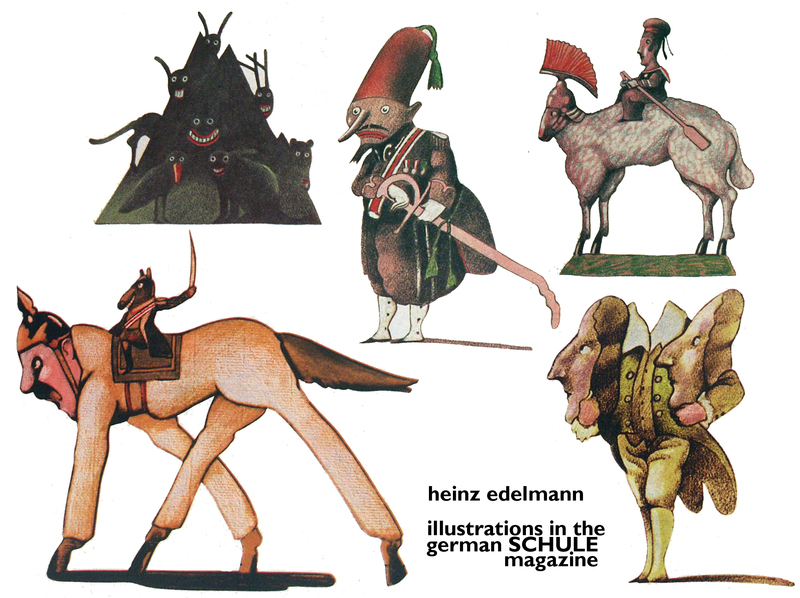 After studying at the Düsseldorf Art Academy he became a successful illustrator, drawing satirical cartoons for the German newspaper Frankfurter Allgemeine Zeitung. 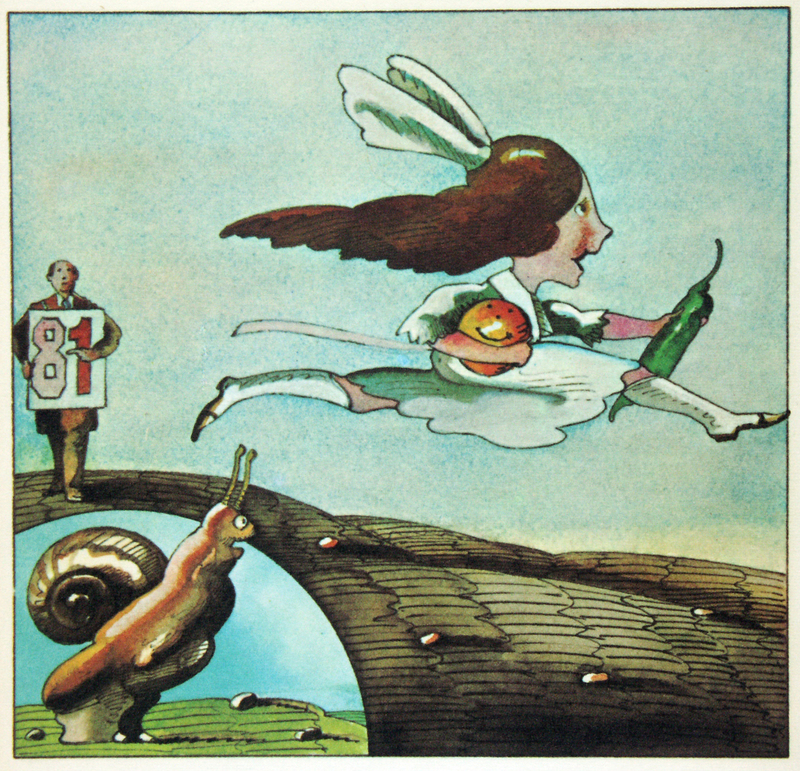 He began his career as a designer of theatre posters and provided cover illustrations for the youth magazine twen and also schule magazine. 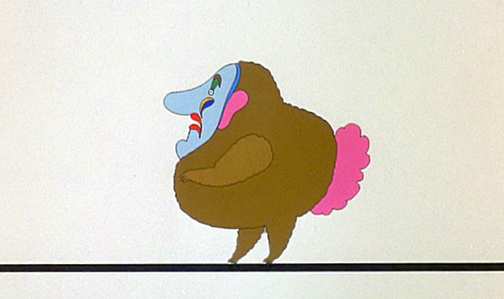 Illustrations from the latter, shown below, are strangely reminiscent of the cartoons of Edward Lear. 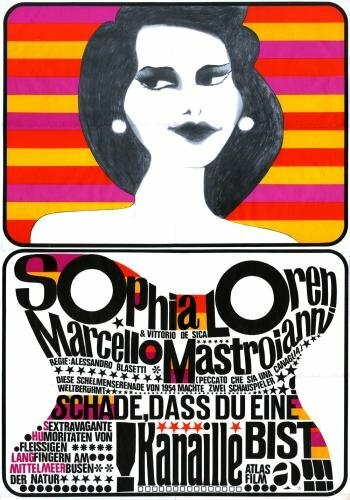 Magazine production in the 1960s was relatively primitive and relied on the kind of typographical tricks used by Edelmann in the Sophia Loren poster below. 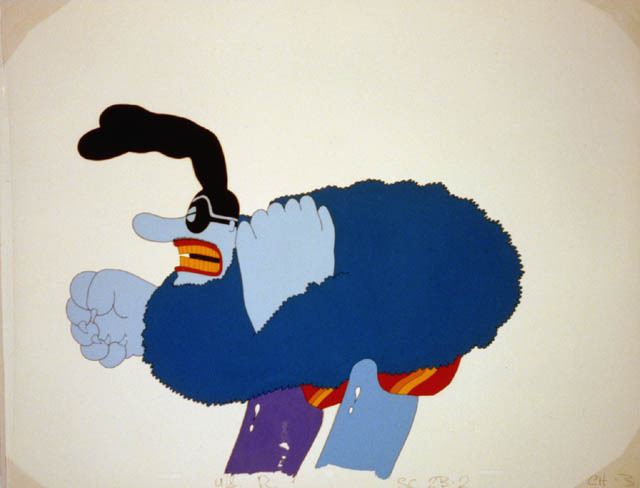 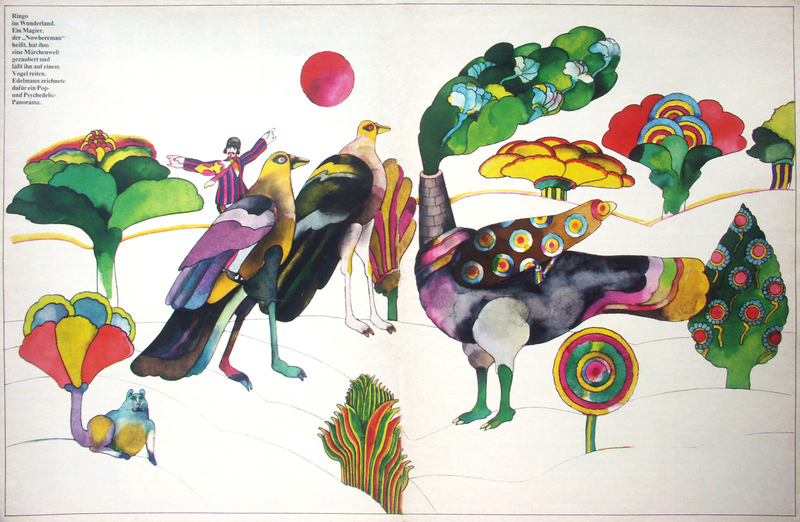 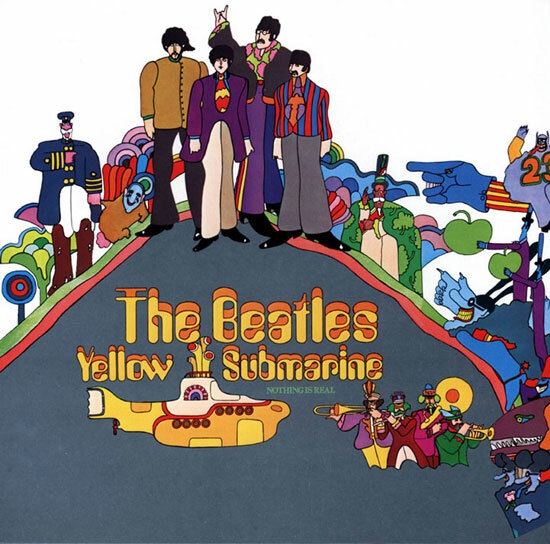 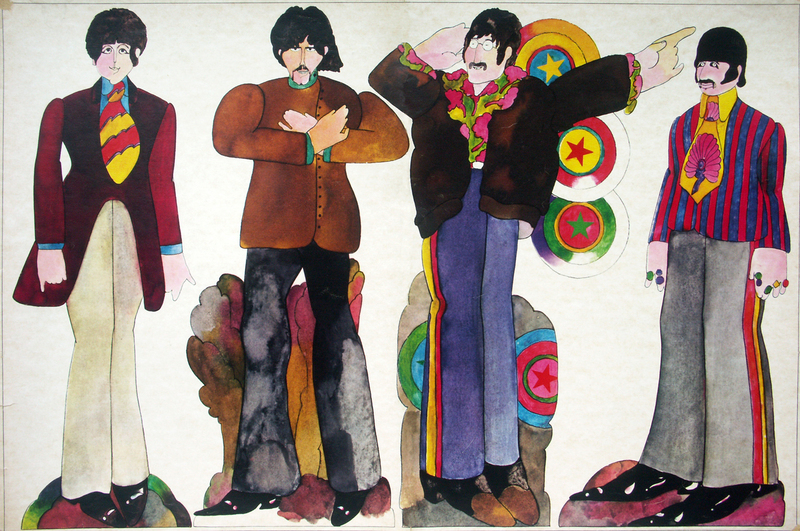 An important reference in The Yellow Submarine to the drug culture was the song Lucy in the Sky with Diamonds, which was featured in the film. 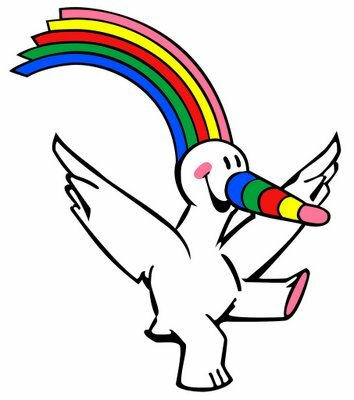 One of his later works was the design of Curro, the mascot for the 1992 Seville World Fair.